From 440 to 470 m above sea level in Boca village. 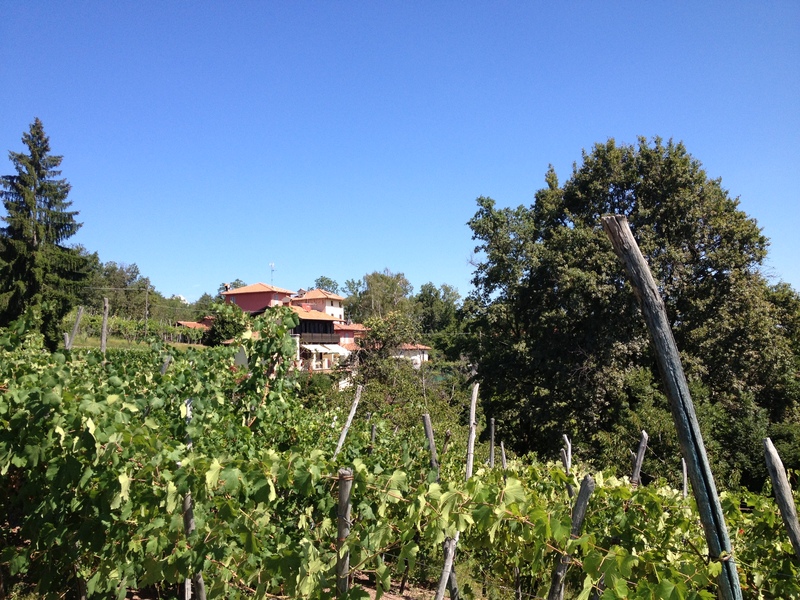 The area consists of more then 10 little vineyards (ca. 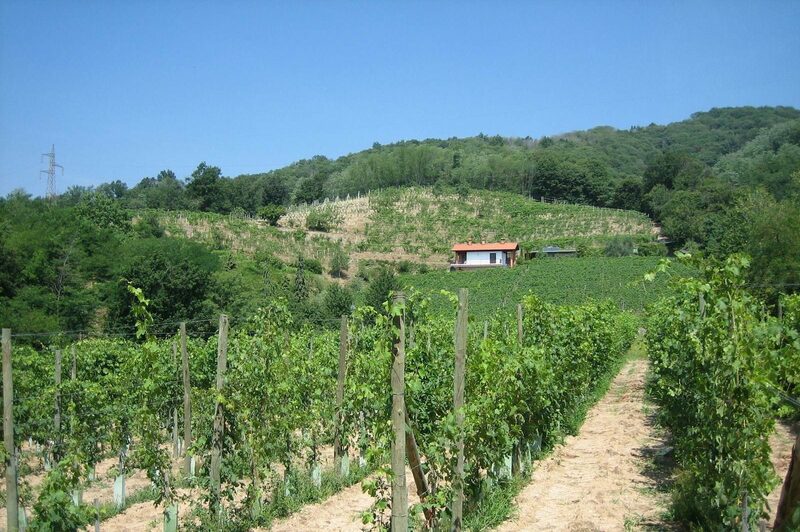 1000-2000 m2 each) in the old “Maggiorina” system with a total surface of 1.5 ha (3.3 acres), the highest vineyards are steep and formed by terraces. 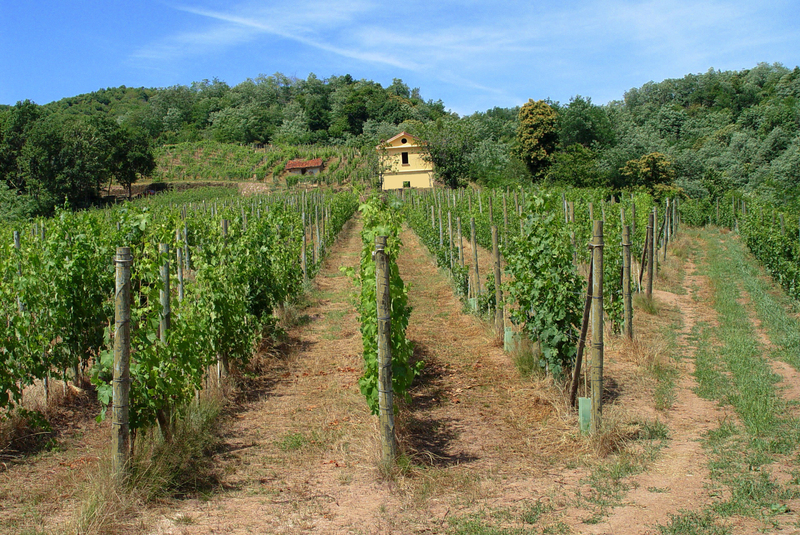 The grape varieties are : Croatina 70%, Nebbiolo 10%, Vespolina 10% and 10 other local varieties, one part of them even white grapes like Erbaluce and Malvasia di Boca. 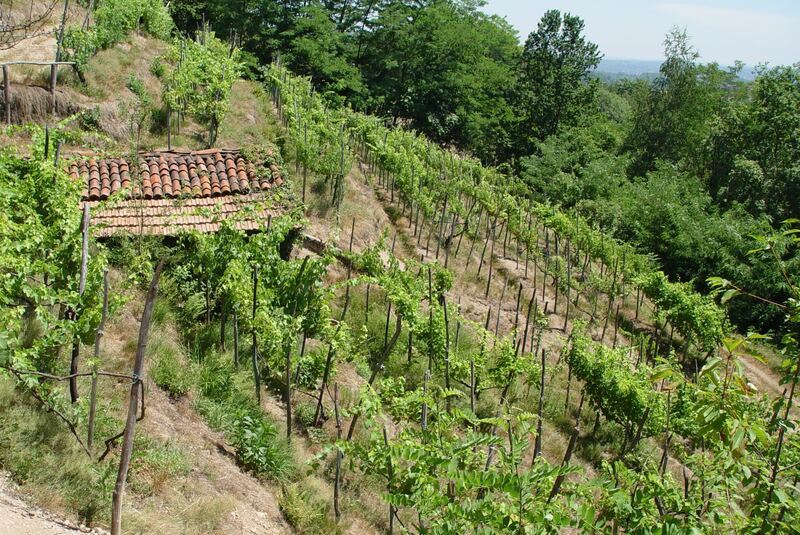 The grapes are used for the “Maggorina” wine and from the best old vineyards on high hillside we produce the Croatina based “Piane” wine. Year of plantation around 1915. 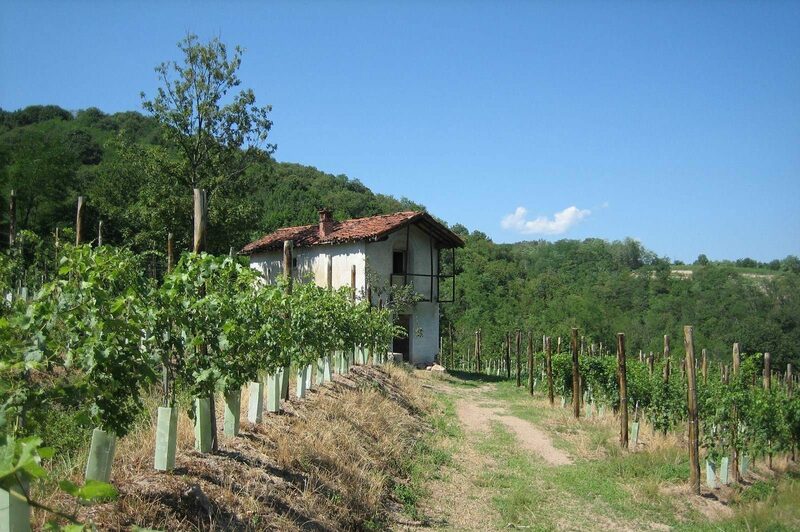 From 2010 on together with the famous ampelographer Anna Schneider from the “Università Agraria di Torino” we are restoring the old vines not to loose the biodiversity of the old clones and varieties. 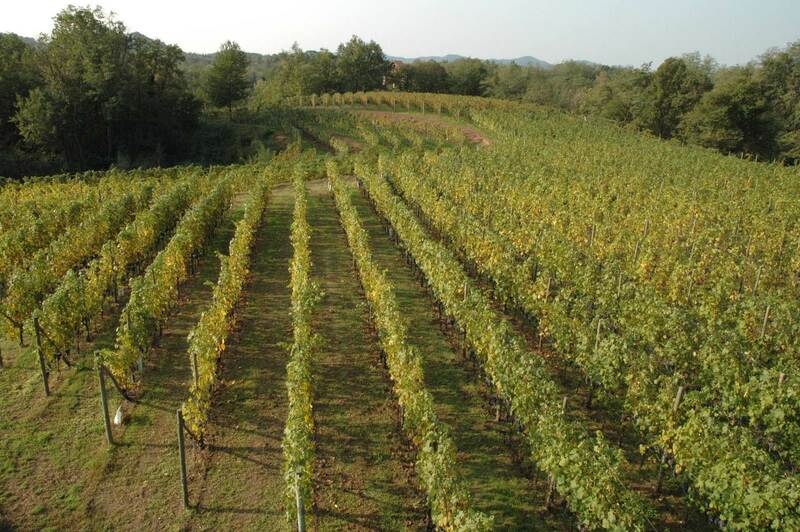 The first plants which were propagated we have planted in 2014 in the new vineyard of “Traversagna”. 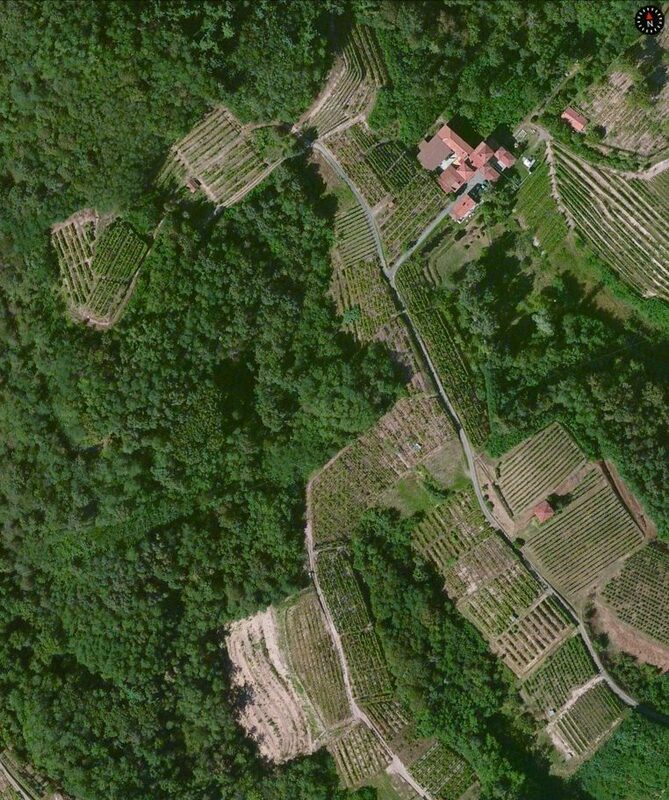 We proudly keep some vineyards planted with the traditional “Maggiorina” system, with three vines developing upwards in the four points of the compass, to form a goblet. For hundreds of years it was the only system used in Boca; and Alessandro Antonelli, the architect who built the Mole Antonelliana in Turin and the huge Sanctuary of Boca, further improved it to be more resistant to wind and weather. 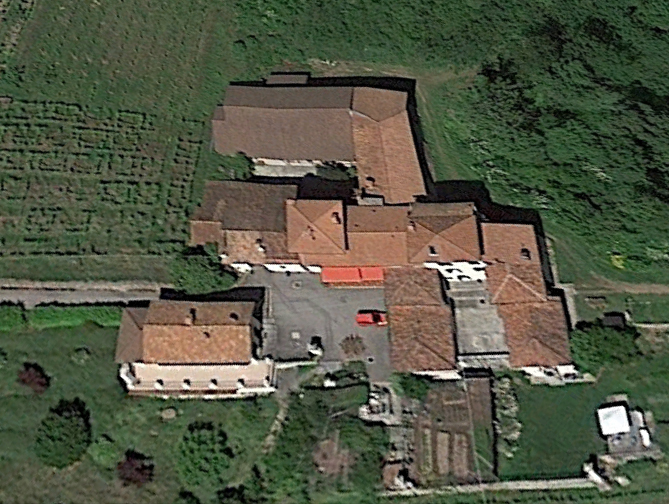 Antonelli was a native of the neighbouring village of Maggiora. 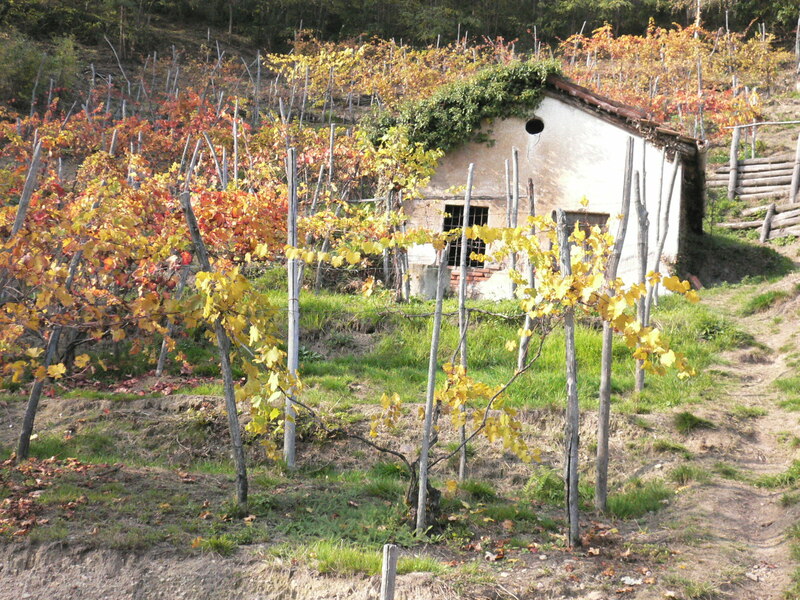 All vineyards still in production and planted before the collapse of Boca in the 50s are old “Maggiorina’s”, mostly planted following the phylloxera plague round 1910 and still enjoying good health and producing grapes with great depth and character. The system is perfect for manual labour, and cannot use any modern agricultural machines. “Maggiorina” has been continually perfected for manual maintenance. 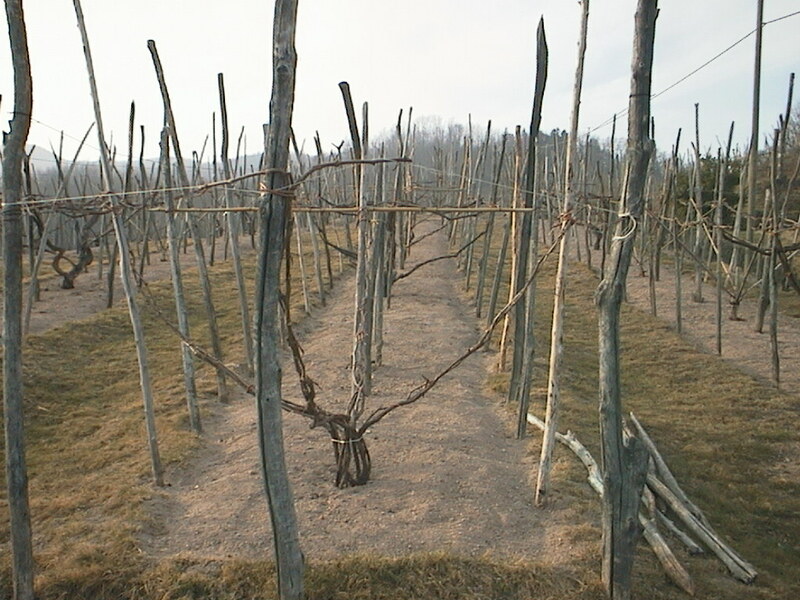 We have learned, contrary to the generally accepted views within modern and mechanised agriculture, that our trellised vineyards should be cared for by hand to attain the highest quality, and we see our “Maggiorina” as a great heritage dating back to at least Roman times, when Pliny the Elder (23-79 AD) wrote about the wine regions of the Novara hills in his “Naturalis Historia”.